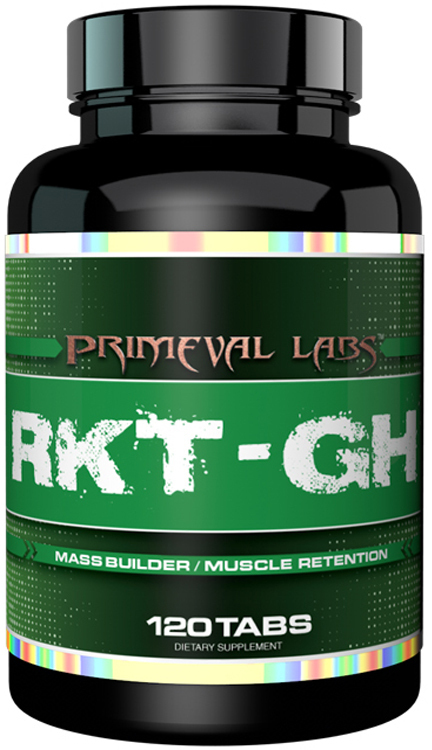 Preserve Your Gains with RKT-GH! 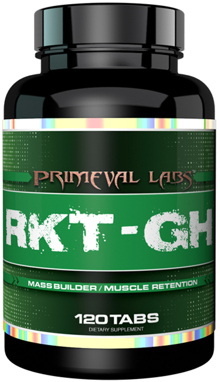 Preserve Your Gains with RKT-GH!Preserve Your Gains with RKT-GH! The "Hunger Hormone", Ghrelin, is a 28 amino acid long peptide that is secreted in the stomach and released into the bloodstream. It acts directly on receptors in the stomach to increase gastric motility and gastric acid secretion. The activation of these receptors results in an increase in activity of certain neuronal systems involved in appetite and energy homeostasis. Activation also stimulates the release of growth hormone from the pituitary gland in a significant manner. There now appears to be a natural herbal medicine from Japan that has the same end results as the synthetic Ghrelin analogs, Rikkunshito. Rikkunshito is classified in Japan as a “Kampo” medicine, which are traditional herbal medicines which have been approved for medicinal use by the Japanese Ministry of Health and Welfare. Rikkunshito was reported to regulate ghrelin secretion, ghrelin receptor sensitization, and ghrelin degradation, suggesting that Rikkunshito synergistically promotes endogenous ghrelin activity. In 20 published trials of Rikkunshito, most evidence showed a beneficial effect in patients suffering from various kinds of gastrointestinal distress, including loss of appetite, constipation, and generalized discomfort. Rikkunshito does appear to improve appetite, gastric motility, and overall gut function and it improved heartburn in patients in whom conventional proton pump inhibitor medications (e.g., omeprazole, pantoprazole) were not effective.